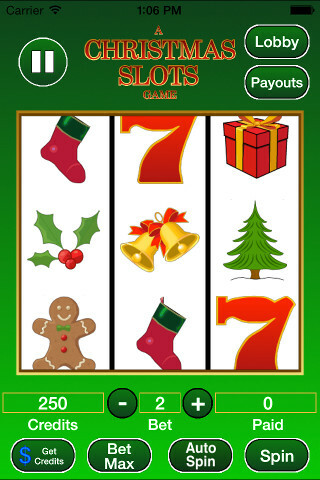 Happy Holidays and Big Wins this season with A Christmas Slots Game! 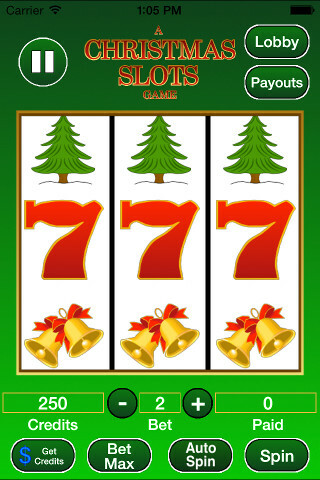 Get this fun holiday slots casino game for FREE today! 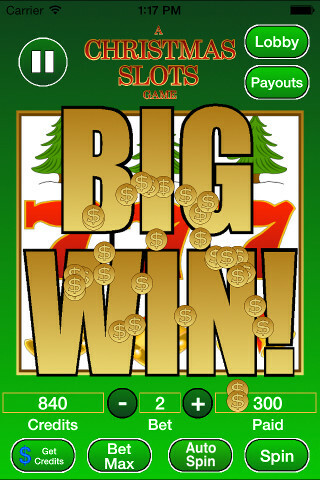 Super fun and simple to play! 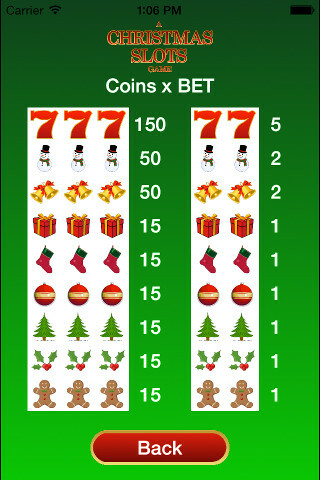 Place your bet, spin the wheel and win coins - just like that! 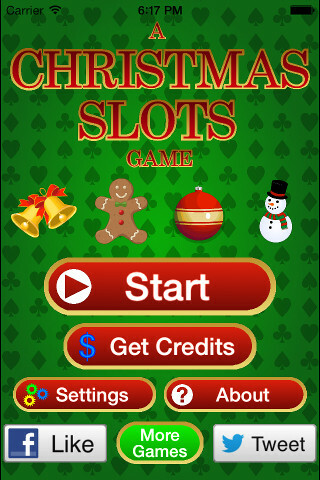 * Smooth Animations and cool effects!